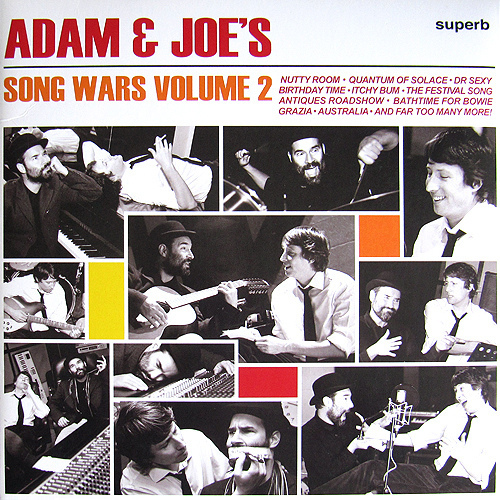 Adam & Joe s Song Wars Volume 2 is a 22 track collection of comedy songs written and performed by Adam Buxton & Joe Cornish. 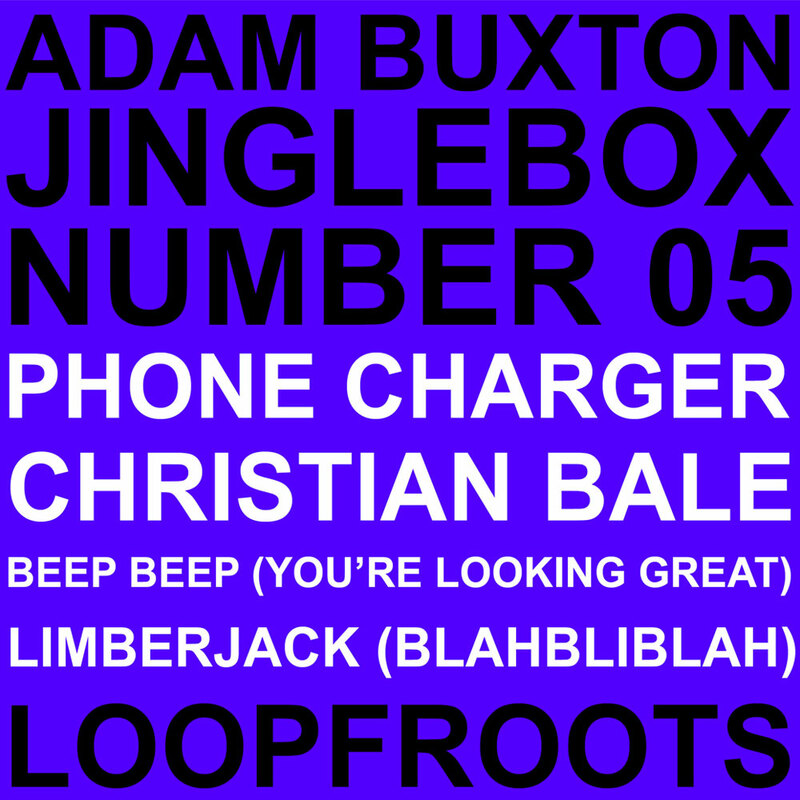 The songs were originally written for a feature called Song Wars, broadcast weekly on their Saturday morning BBC 6 Music show. 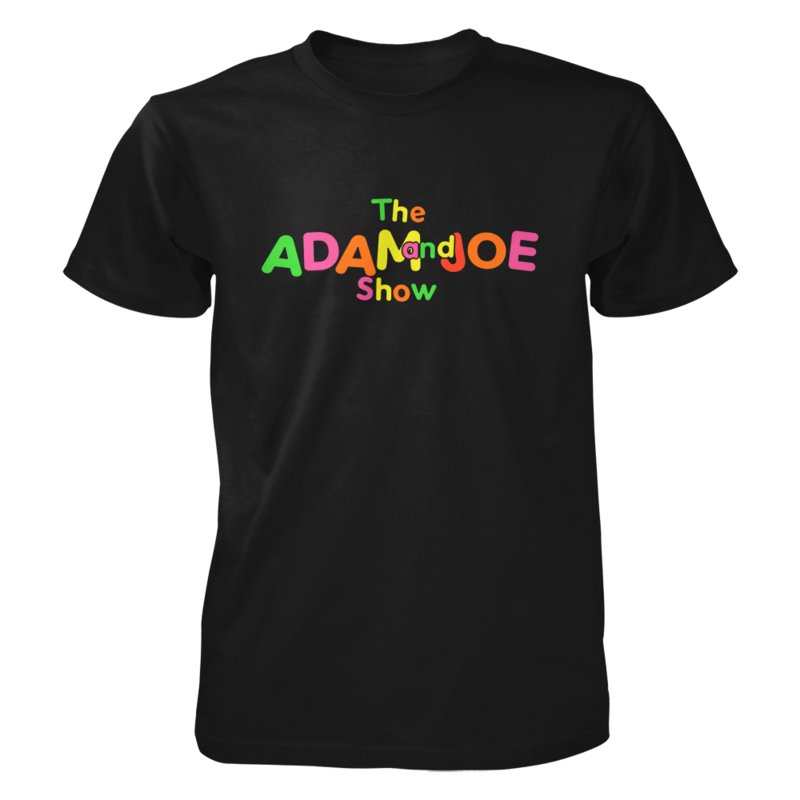 Their show pulls in the highest number of listeners on the 6 music station. For the feature, listeners vote for the best of two tracks written around the same subject.